2. 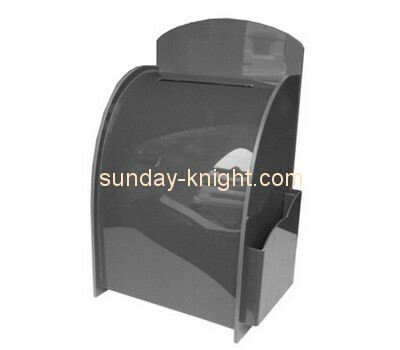 We are one of professional manufacturer of acrylic displays, has rich experience in this field. 6. Our inquiries will receive our prompt attention,and product is returnable if quality of the products is not up to your requirements.